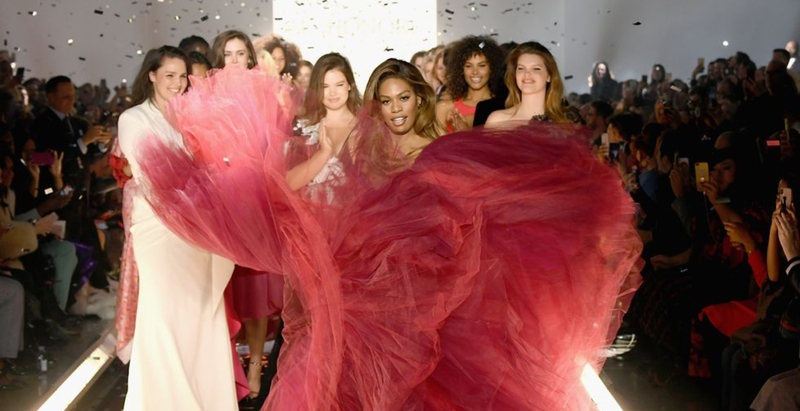 It’s time for another season of New York Fashion Week and to start things off on a high note, Laverne Cox delivered one of the most extra and epic runway walks of all time. 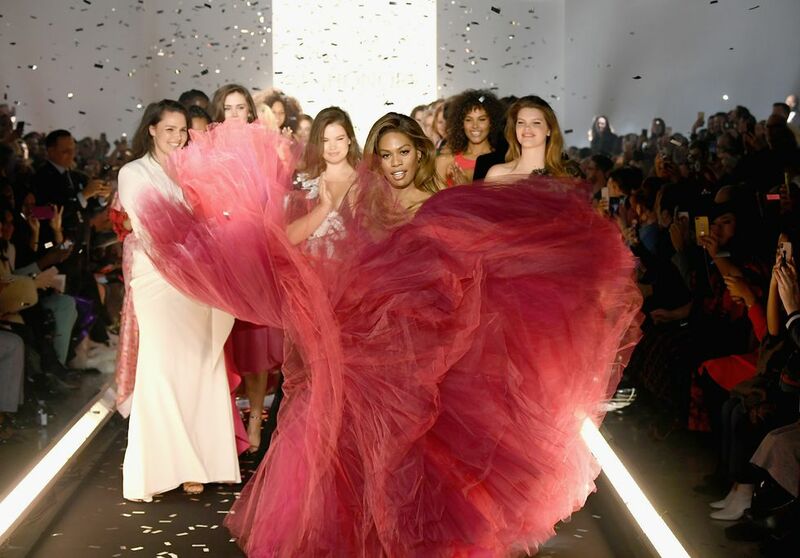 The actress served as the grand finale to 11 Honoré’s runway show debut last night and grand it was. Huffine, who has been working with 11 Honoré since its start, had the honors of opening the show in all white. “A show like this is a game changer and a hope creator and I think the energy it will bring to this week will change the landscape of fashion forever,” she told BAZAAR.com.